We were almost convinced that the featurephone messenger class of devices is now gone for good, but here comes LG to prove us wrong. The company just announced its Rumor Reflex side-slider for Sprint and Boost Mobile, carrying the modest price tag of $79.99 off contract. 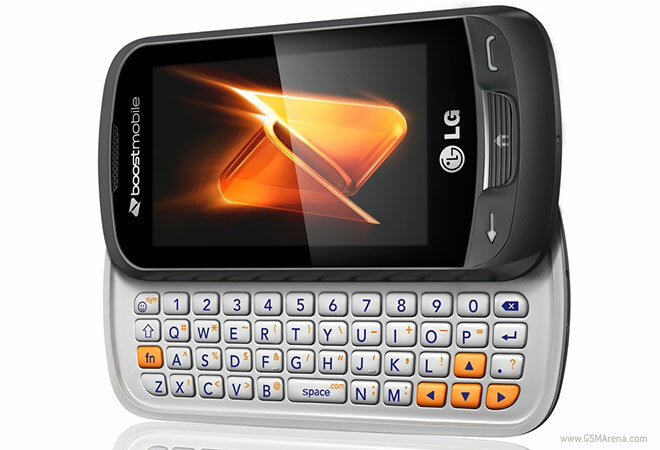 The LG Rumor Reflex is built around a 3″ WQVGA LCD and packs GPS connectivity, a 2 megapixel camera and a microSD card slot for expanding the (unknown) internal memory. It will go on sale in two days in the titanium grey color you see in the picture above. LG claims that the Rumor Reflex is one of the most eco-friendly handsets out there, as its outer cover is constructed of 31% post-consumer recycled materials and its battery charger qualifies for the most energy efficient 5-star rating for extremely low power draw when not charging. The Rumor Reflex makes do without a bunch of environmentally sensitive materials, including polyvinyl chloride (PVC), brominated flame retardants (BFR), halogen, beryllium, phthalates and nickel and has a Carbon-Free certificate to offset the carbon footprint of the phone’s full life-cycle. If the $80 price tag is a bit too steep for you, Sprint will sell the LG Rumor Reflex to you for $29.99 (after a $50 mail-in rebate), but you will have to sign a new contract first.